Posted in: 1 Pageant Pages, 2 Shout-out-Looks. Tagged: Gentlemen of the Philippines 2017, Hannah's Beach Resort and Convention Center, Ian Anthony Tan, Kevin Hernandez, Paul Guarnes, SM Cherry Antipolo. 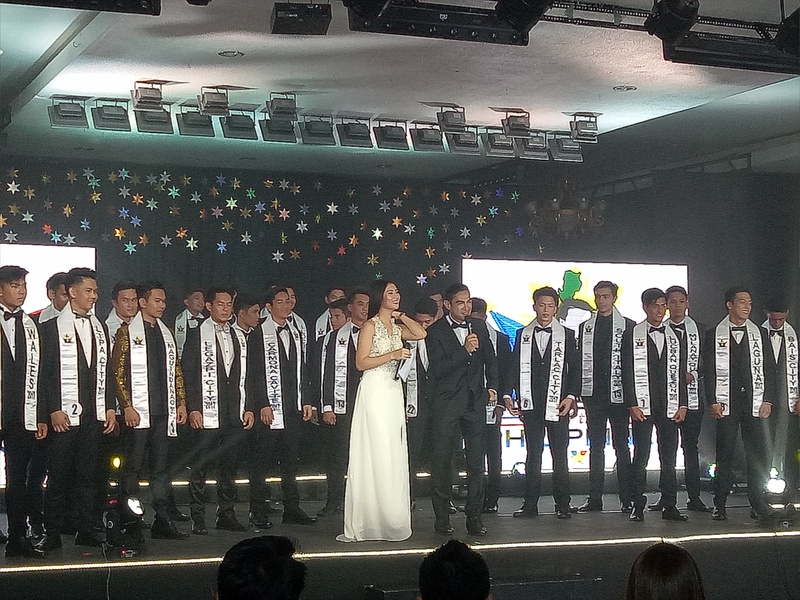 It was almost like an historic event for the Crown Jewel of the North and the country’s Premiere Pageant Destination to host the Preliminary Competition of an all-male competition. 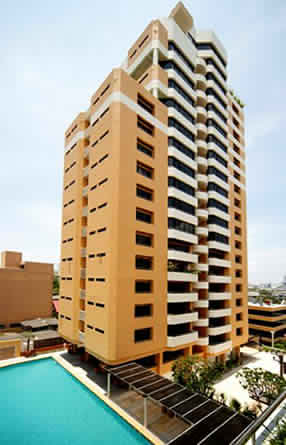 And Hannah’s Beach Resort and Convention Center in Pagudpud, Ilocos Norte made it all happen. As Proprietor Col. Ricardo Nolasco Jr. (RET-AFP) puts it, the support is meant to put forth their thrust for gender equality. After opening their venue to Miss Philippines Earth, Miss World Philippines, Mutya ng Pilipinas and NAITAS Face of Tourism, it was high time to welcome Gentlemen of the Philippines. 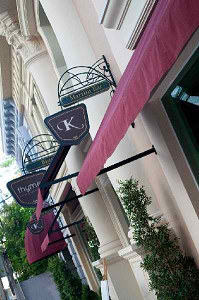 And what a wonderful hosting it was. The days were not enough to cover everything about the scenic resort, but the activities were maxed to fully appreciate all the amenities that Hannah’s has to offer. Outside the Preliminary Competition itself at the Convention Center, pictorials and OBB shoots came one after the other – from the large venue to its surrounding attractions like Timantang Rock, Hannah’s Zip line, Patapat Viaduct, Maira-ira Firing Range and the inviting waters of the beach where the fitness camp was conducted. 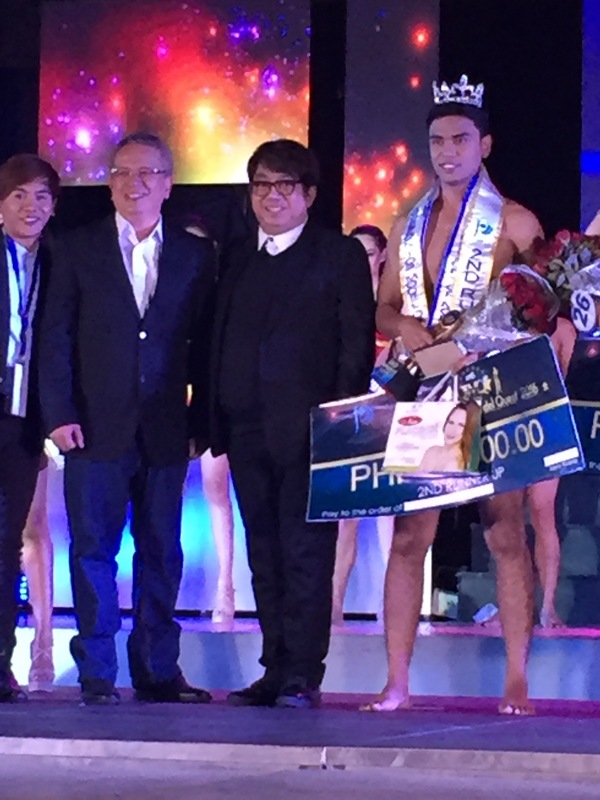 At the end of the Preliminaries, the winners of the special main event – Gentlemen of Hannah’s – were announced with Paul Guarnes of Iloilo finishing on top followed by Kevin Hernandez of North Italy and Ian Anthony Tan of Lucena City. Here are more photos from the stay at Hannah’s. The Gentlemen are now back in Manila for a string of Sponsor Visits and TV/radio guestings before the Talent Competition on Thursday at the newly-opened SM Cherry Antipolo mall. 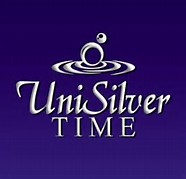 Then it will be closed panel interviews and rehearsals for the Finals Night schedules this coming Saturday at the Grand Ballroom of Hotel Rembrandt in Quezon City. Posted in: 1 Pageant Pages, 2 Shout-out-Looks. Tagged: Ali Mohammad Imran, Charisse Gutierrez, Gentlemen of the Philippines 2016, Ian Anthony Tan, Quezon's Top Model Quest 2016. 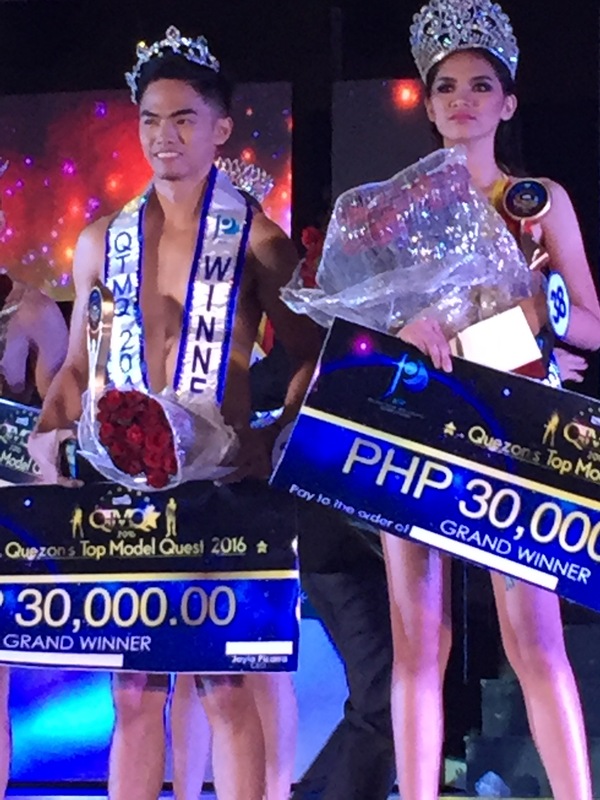 Last Friday night, Quezon’s Top Model Quest 2016 – the grandest modeling search in the whole Quezon Province – culminated in the selection of its top winners after a big production that transformed the Quezon Convention Center into a runway venue. Early favorites Ian Anthony Tan and Charisse Gutierrez were named as the best questors from a field of forty candidates. They were followed by First Runners-Up Jush Rosales and Yzabelle Gonzaga Urdaneta, and Second Runners-Up Ali Mohammad Imran and Aira Elloso. The other questors who were named in the magic circle are 3rd Runners-Up Ramil Permigones and Melofe Gaa with 4th Runners-Up Nhiel Borja and Vanessa Sumocol. It was a starry night with the world-class performance of Asia’s Got Talent winners El Gamma Penumbra opening the show (with a second act done towards the announcement of winners) and the presence of a judging panel headed by Miss Universe Philippines 2014 MJ Lastimosa alongside Bb. Pilipinas International 2015 Janicel Lubina, Asia’s Next Top Model Cycle 2 Runner-Up Jodilly Pendre, Designer Albert Andrada, Mister World 2012 1st Runner-Up Amdrew Wolff, FDAP President Digna Rosales, top male model Kirst Viray, ABS-CBN’s Mario Dumaual, GMA-7’s Lhar Santiago and yours truly. Hosts were ABS-CBN’s Robi Domingo and Miss Philippines Earth 2013 Angelee delos Reyes. 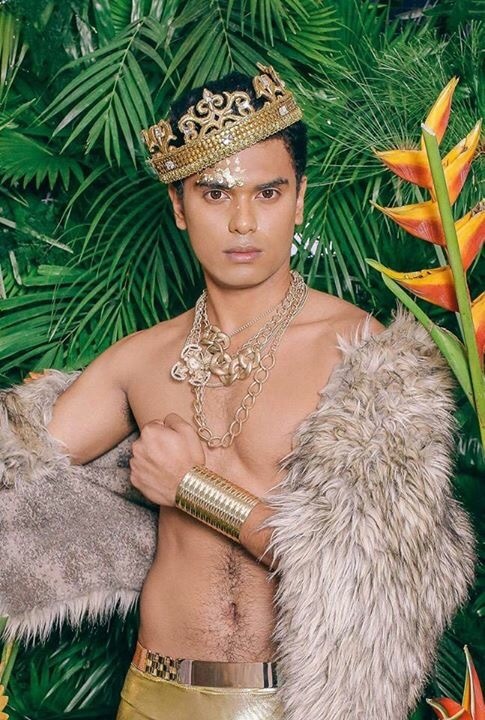 The designers who lent their creations deserve to be cited as well – Edwin Uy, Sony Boy Mindo, Dave Lee Aguirre Reyes and the Pegarro Swim/Pegarro Men duo of Julius Jaguio & Domz Ramos. 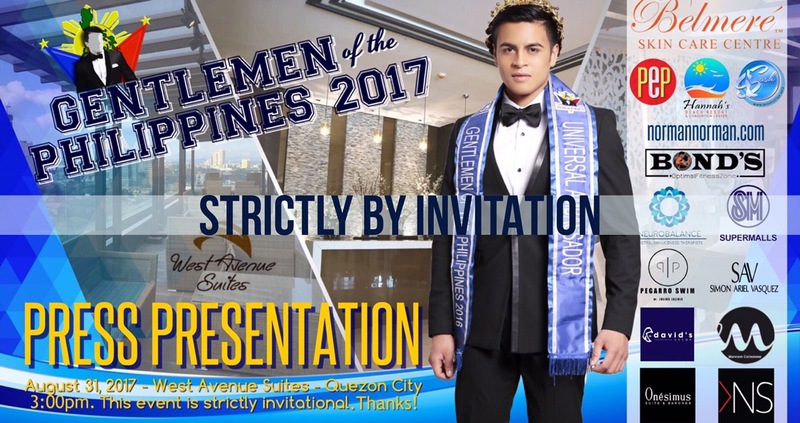 What made the whole proceedings extra special for your blogger is the selection of a Miss Model of Beauty (Yzabelle Gonzaga Urdaneta) and the very special award of Mister Model Gentleman which automatically makes the recipient the 1st Official Candidate of the upcoming Gentlemen of the Philippines 2016. He is half Pinoy-half Pakistani Ali Mohammad Imran of Lucena City who was awarded by Honorary Gentleman himself Reniel Villareal. All in all, Quezon’s Top Model Quest 2016 was a resounding success. It is a production fit for a national finals. And I can only say kudos to Mr. Jaylo Pizarra, CEO of JOP/Galaxy Production and Events Management plus his hardworking team of professionals who made everything possible. 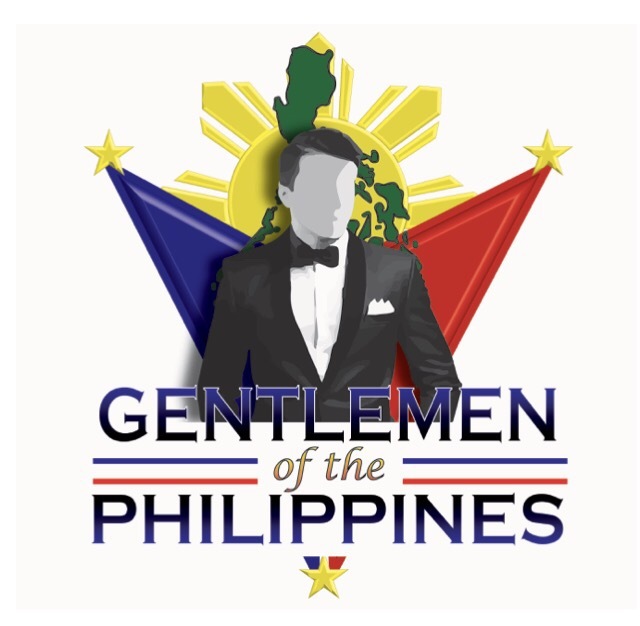 Congratulations to all the winners and the first Official Candidate of Gentlemen of the Philippines 2016!